Representatives of each prefecture who have won a sake tasting competition in the relevant prefecture gather for the final competition. This competition was started in 1981 by the Japan Sake and Shochu Makers Association for the dissemination and promotion of sake culture. Amateur sake tasters are eligible. There are four categories: individual, group (by each prefecture), student (inter-college) and international. It is not separated by gender and has no upper age limit. For information about the student and international categories, please refer to the secretariat of the competition. The time and system of a preliminary contest held in each prefecture is up to the relevant prefecture. 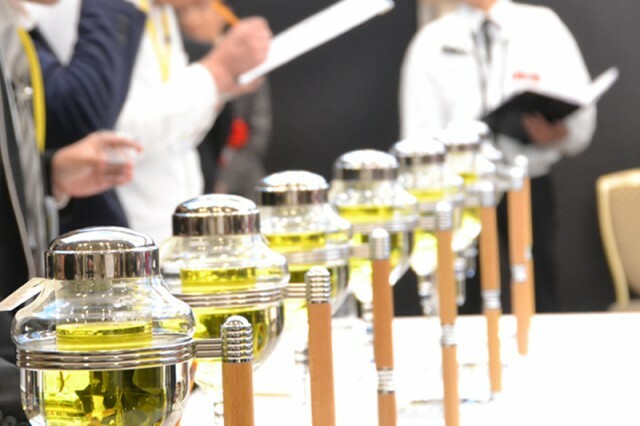 Some allow only competitors working or living in the relevant prefecture, or allow those from outside the relevant prefecture (though they are not awarded top prizes), or have regional tournaments or a professional category, or have only a few kinds of sake for tasting, or require sake tasting and paper exams just like the final contest. The first and second places are allowed to proceed to the final national contest. The final contest requires paper exams before sake tasting. 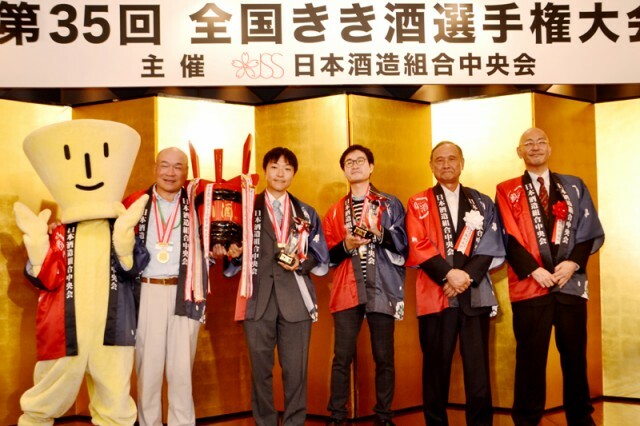 Competitors taste seven different kinds of sake, such as ordinary sake, honjozoushu, junmaishu, junmaiginjoshu, daiginjoshu, nama-zake and low-alcohol sake, and make their own ranking by color, aroma and flavor. Then the sak∑es are replaced randomly for the second tastingß∑, in order to compete on how many sakes are placed in the same ranking between the first and second. Seven minutes for each round. The commendation ceremony becomes an exchange of people from all over the regions, joined by supporters and association executives who come to cheer the competitors.